Las Positas College is a community college located in Livermore, California, United States. Community Education at LPC has a commitment to provide new avenues for personal development, professional development, skill development, cultural enrichment, and recreational enjoyment for all community members. CSP® is now proudly partnered with Community Education at Las Positas College in offering our Home Staging Certification Program. As a professional home stager, you’ll prepare property for resale by setting the scene throughout the house to create immediate buyer interest. Gain the foundation for starting a career or owning your own business in real estate property staging. 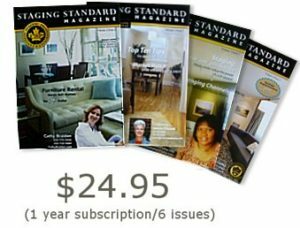 The Certified Staging Professional® program is a blend of property staging processes, interior redesign techniques, along with business, marketing and communication for effectively staging a house for sale. 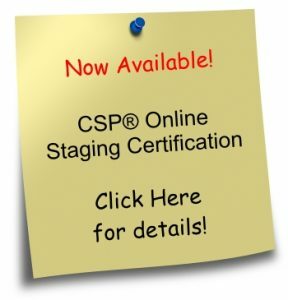 Becoming a CSP® staging consultant is an opportunity to be in your own business, without being by yourself. Through the CSP® training course you will gain the advanced knowledge and skills needed to succeed and excel in the home staging industry. 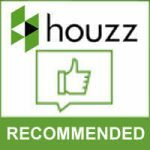 We teach you the practical knowledge of staging, along with our highly developed concepts for making a house more desirable to buyers, plus the crucial business elements pertinent to your success. You’ll learn how to target market and develop a business model specialized to your needs and goals. Through a combination of hands-on training and classroom breakout sessions in consulting, preparing bids, pricing, color, and staging occupied and vacant property, you’ll learn the nuances of this specialized industry. Plus, you’ll gain the business skills needed to establish administrative and management policies. 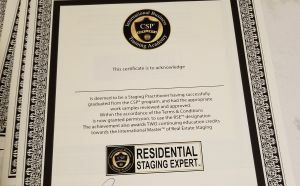 The CSP® program is intensive and comprehensive instruction in the steps and information necessary to become a successful real estate stager. The fee includes a 400+ page manual, on-site hands-on work experience in a property for sale, the Success of Marketing book & webinar, Certificate and lapel graduate pin, as well as a one year membership for CSP® brand licensing and a 1 year subscription to Staging Standard Magazine. 4 weeks of home study business start up–By downloading the workbooks found in the password protected CSP® Business Resource Centre, and completing the assigned tasks in Module 1 and 2, home stagers are encouraged to complete the step-by-step tasks to have their business up and running in 4 weeks. (Note: some stagers may take longer to complete this portion of the program; working at their own pace, within the confinements of their own schedule). Six+ webinars from the Marketing Advantage Program. 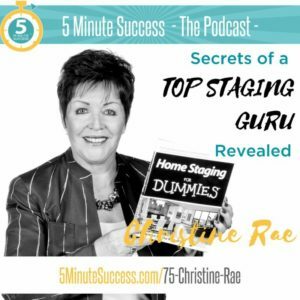 MAP your way to staging business success through marketing and business webinars and live Q & A calls with Christine Rae personally and various marketing experts from her personal rolodex. You view the webinars from the Resource Centre and jump into the live calls as they are scheduled to get your personal questions answered. The idea is that you have support in attracting new clients and establishing your brand presence in your local marketplace from the beginning. Who Should Attend: Current real estate stagers, decorators and designers, contractors, builders and home remodelers, professional organizers, furniture store personnel, entrepreneurs, career changers or individuals looking to start a business; home sellers. The course includes the 400+ page CSP® Course Resource Manual, “Success of Marketing” Manual for Stagers, unique tools and business processes to help you secure business, four personal Web pages to profile your business, CSP® designation, CSP® certificate and lapel pin, and more! Note: College credit is not offered for Community Education classes. Minimum enrollment is required for classes to start. Community Education is a self-supporting entity of LPC and is not funded by taxpayer dollars.